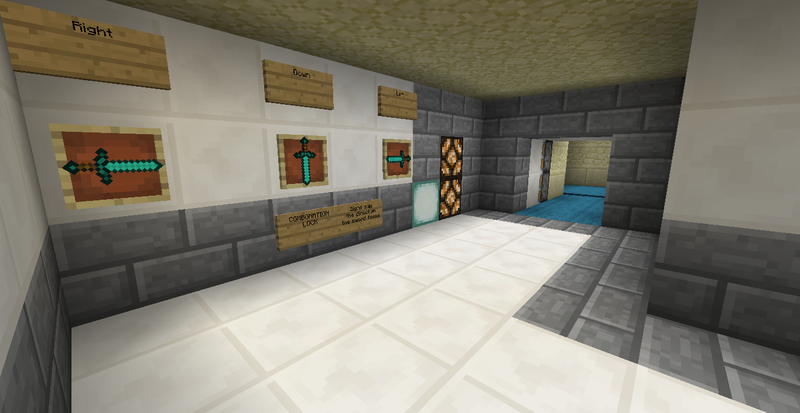 A big thank you to those who came and showed their redstone skills. It is now time to announce our winners for this weeks event. 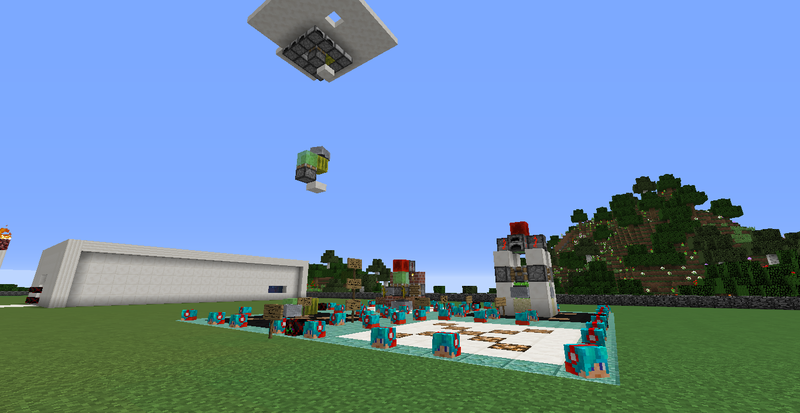 In First Place we have Hunter_Thief2 with a hodgepodge of Block Update Detectors, comparator locks, and more. 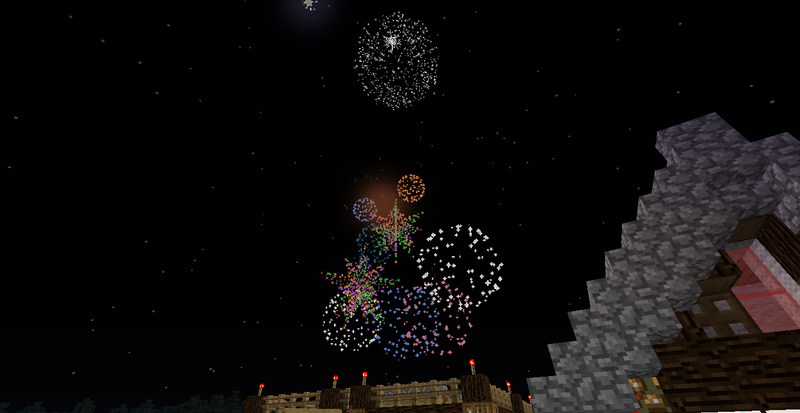 In Second Place we have FireAnts with a stunning Fireworks show using a timer circuit that is live and viewable. And in third place we have Krazybot78 with two automatic farms, and a fun elevator system using slime blocks and mine carts. Thank you all again. We look forward to seeing everyone at the next Build Event. Bans on other servers and why: Not recently, made 2/3 years ago. Started playing again 1 week ago. How did you find us? : Just searching through minecraftforum for a nice server to play. How did you find us? : By looking for random server! Bans on other servers: Nope. Bans on other servers and why: None! Do you agree to follow our rules: Of course! You have been ranked sorry for the delay!